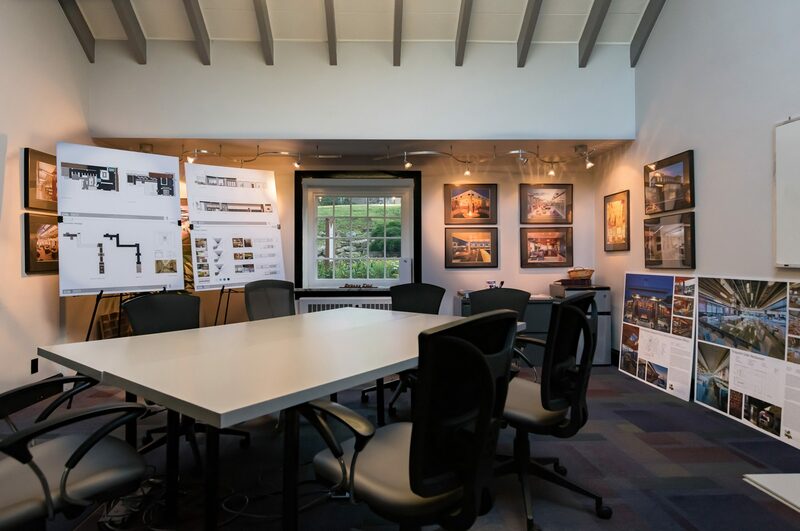 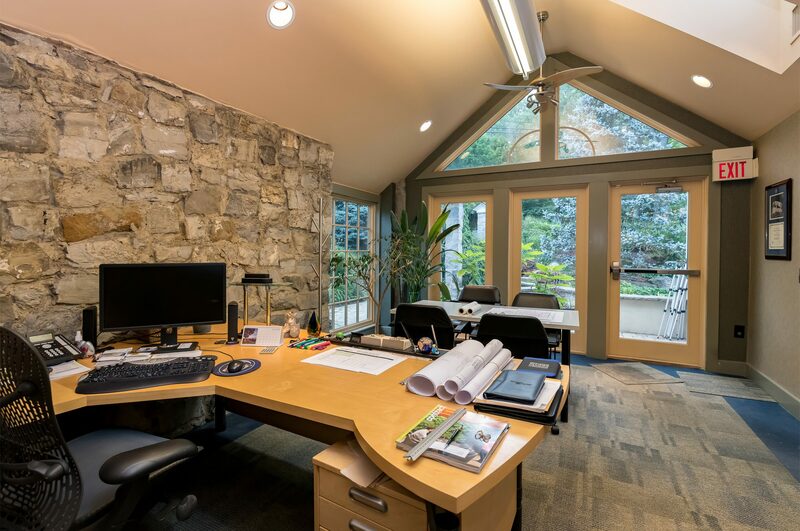 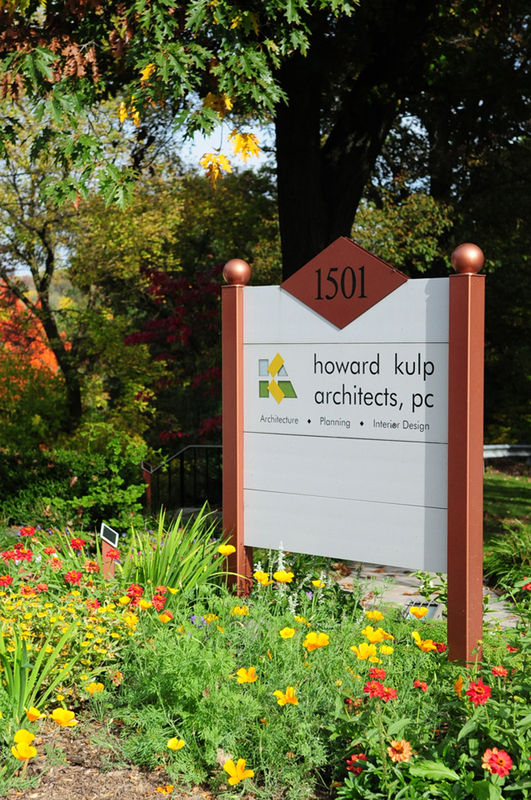 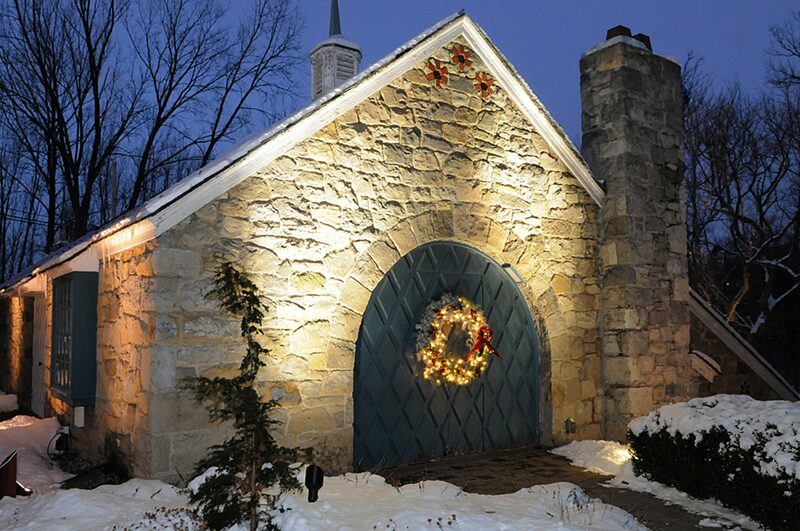 Howard Kulp Architects is located at 1501 Lehigh Parkway North in Allentown, Pennsylvania. 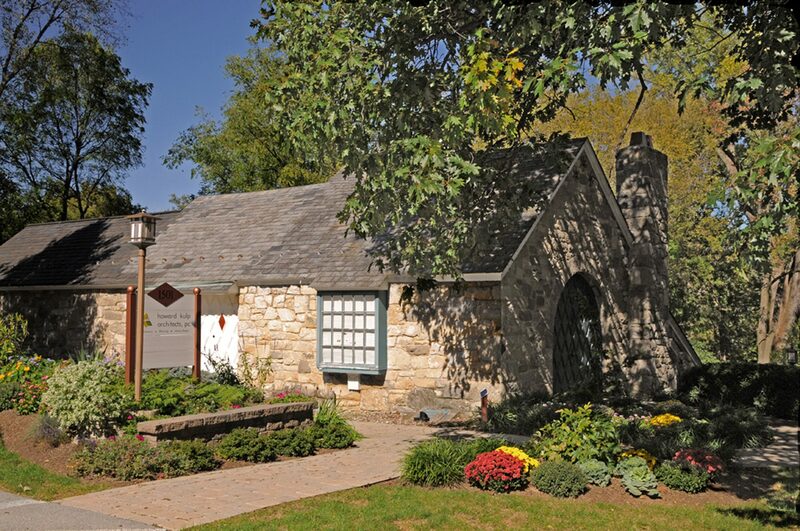 This location along the Little Lehigh Creek in the Allentown Parkway is a beautiful, quiet park-like setting. 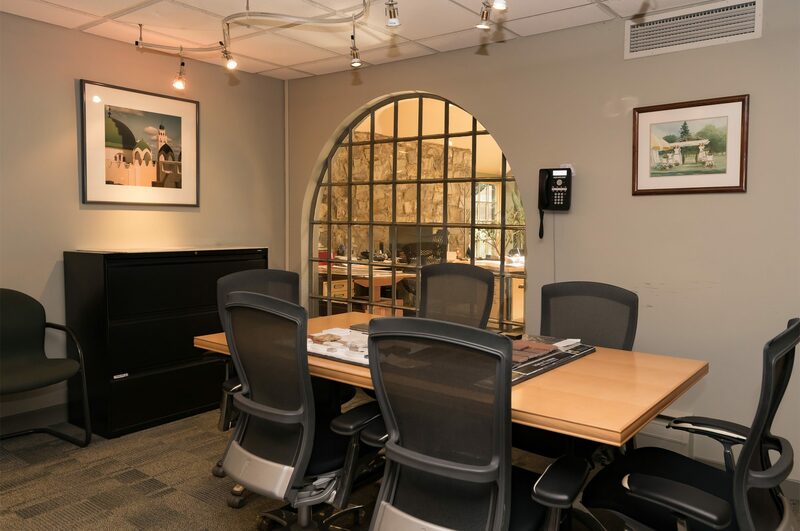 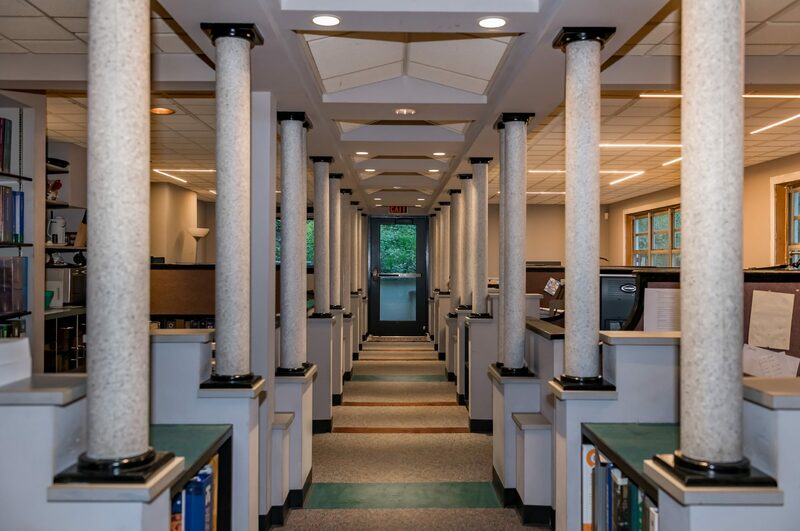 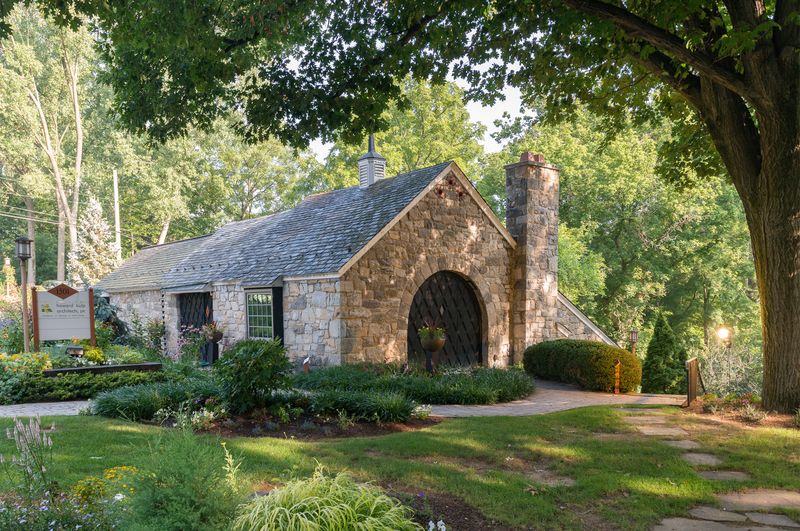 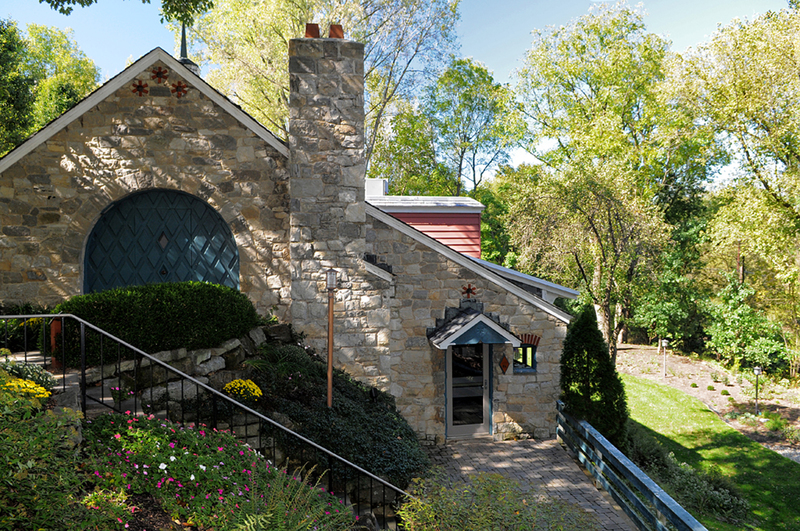 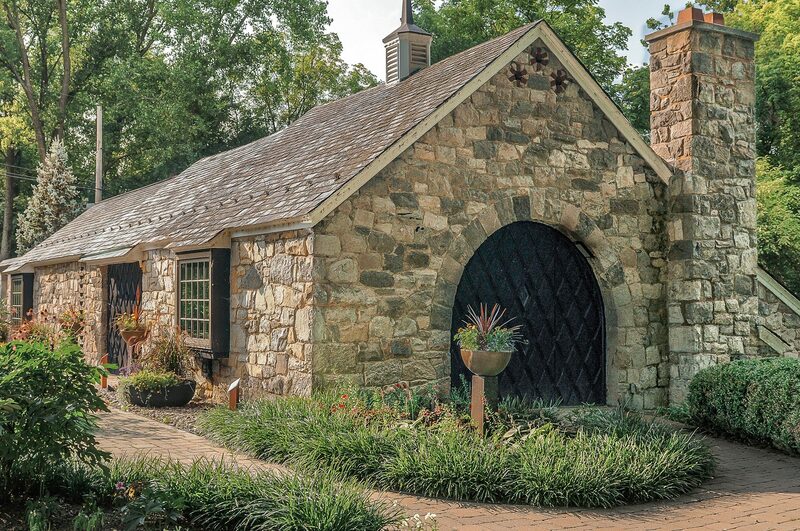 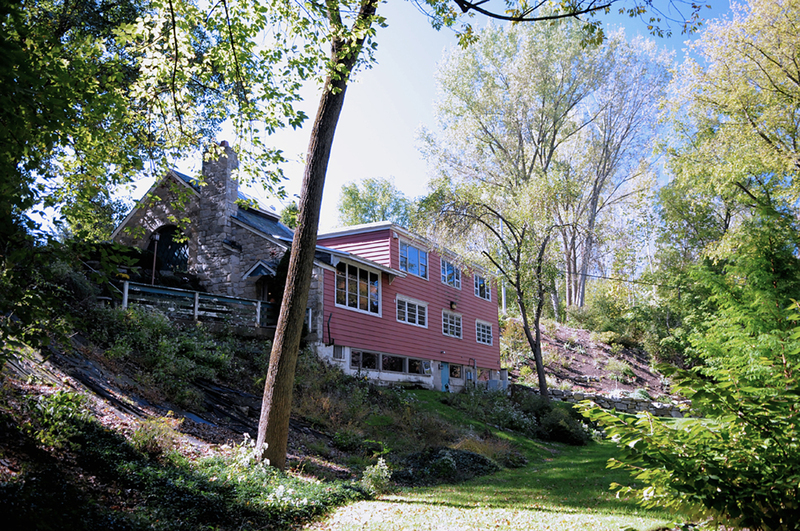 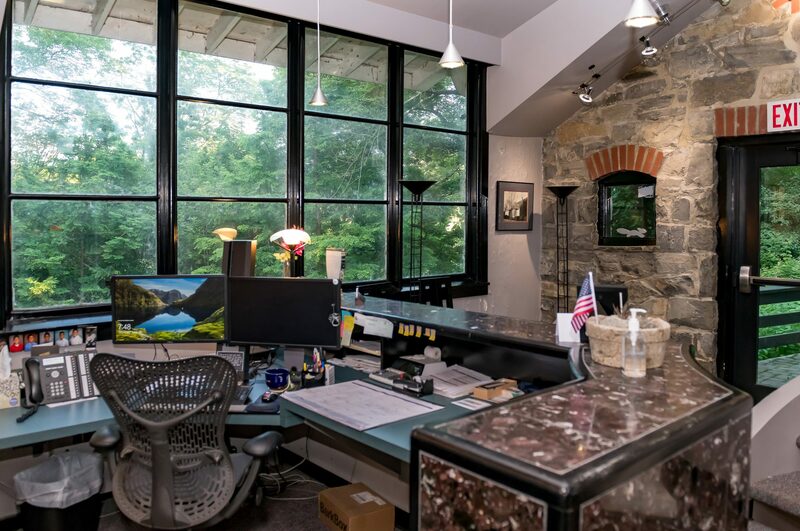 The stone building was originally designed and built as an Architect’s office in 1940, and has remained as such for over seventy years.